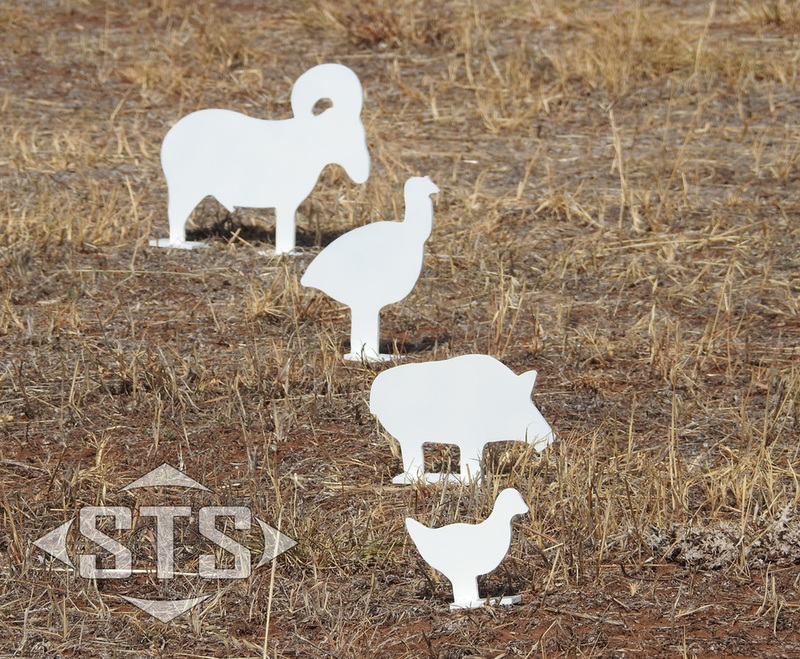 Precision laser cut from Australian made 12mm Bisalloy 500 (unless otherwise specified) STS Targets excell where paper target struggle. Hard wearing and long lasting, they provide a positive feedback to the shooter when struck via and audible ‘ding’, removal of the paint and swinging of the target. STS Rimfire target are manufacturer from high quality Australian made 6mm Bisalloy 400 steel. Unlike standard rimfire target our target are suitable for use with High Velocity .22LR Ammunition as well as .17HMR and .22WMR cartridges. The Minute of Angle (MoA) Ruler is a multipurpose ruler designed to assist firearm shooters both in calibrating their firearms sights and measuring the accuracy of target shooting results. This ruler assists target shooters by providing a mechanism for rapid, measurement of both shooting ’Group’ sizes and the ‘Minute of Angle’ value adjustments required to calibrate or ‘zero’ firearm sights. 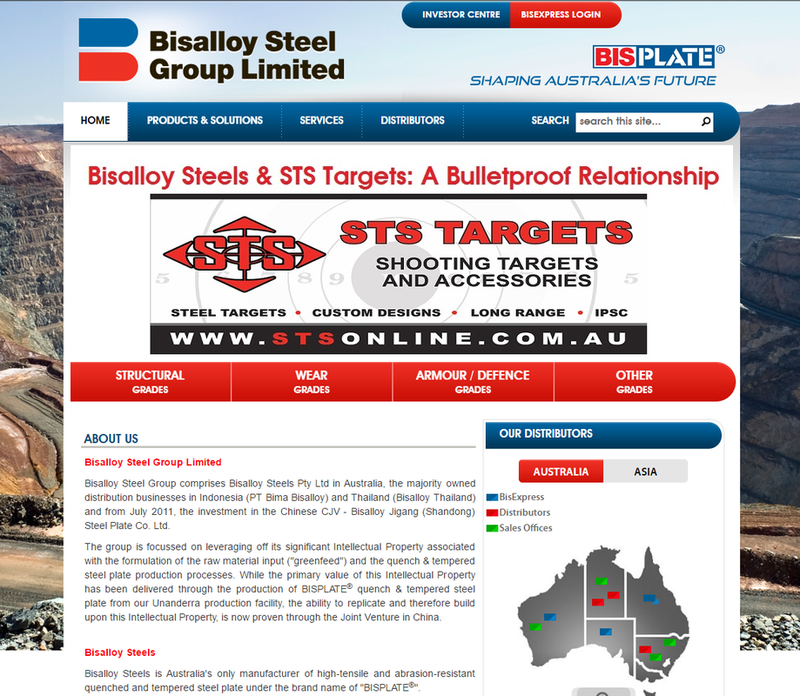 All STS Targets are manufacturered from the highest quality Australian Made Bisalloy Steel. 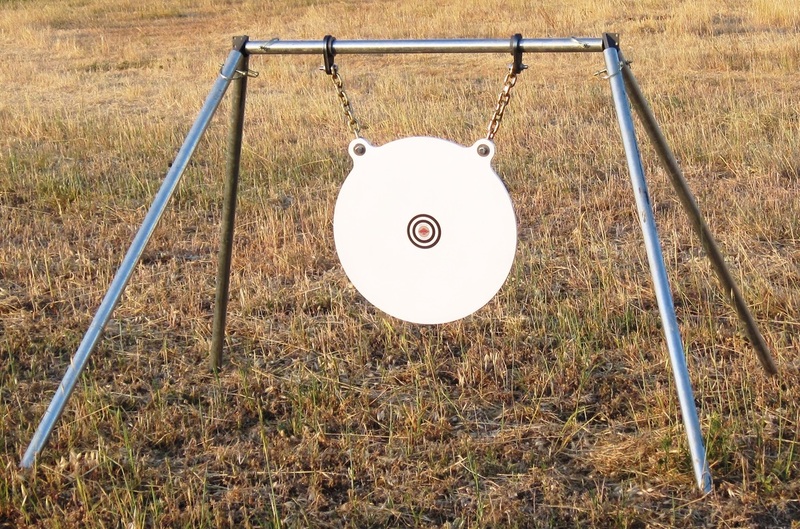 If you want the best quality steel targets, insist on Bisalloy Steel!